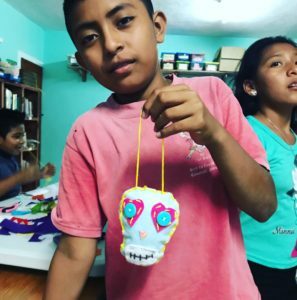 We’re raising funds for La Escualita de Macario Gomez, an after school program for kids just outside of Tulum, Mexico. 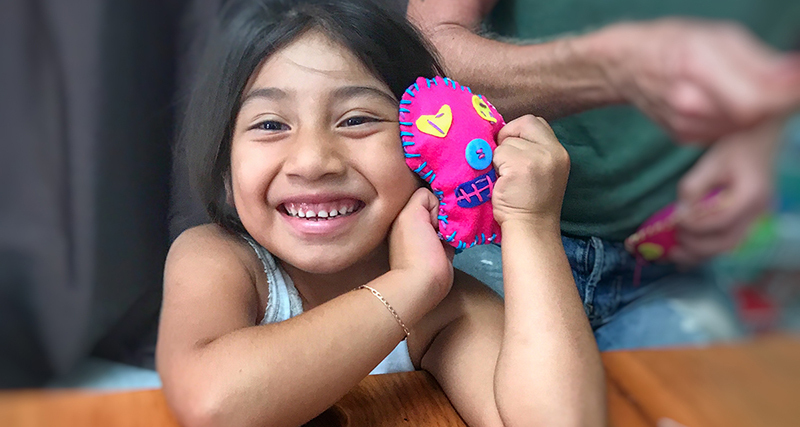 We’ll be hand sewing adorable Day of the Dead Felt Stuffies (that you keep). All supplies are included. 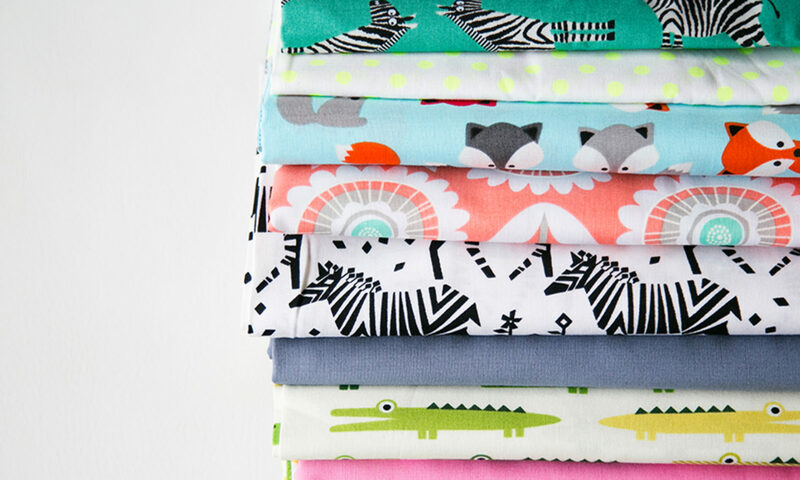 Make as many as you’d like in the 2 hour hand sewing workshop. All proceeds from both of the Day of the Dead sewing workshops will go straight to La Escuelita de Macario Gomez (more info below). Bring a photo of a loved one who has passed, to honor them for our Day of the Dead celebration.